Hello, everyone — I hope you are enjoying your summer reading! Next week I’m off to our annual family vacation in North Carolina, where I plan to sit around and read as many books as possible, so I’m busy sorting my to-read stack into two piles: Reading For Fun, and Reading For My Classes In The Fall Because It’s Almost July And I Should Really Have A Syllabus Put Together By Now But It’s Fine And I’m Totally Not Panicking (Plus I Like Reading History And World Lit So These Are Fun Too). As usual I will pack way too many books — I’ll let you know how many I get through! In a post-war, post breakdown-of-the-climate future, the floating Arctic Circle city of Qaanaaq is home to refugees and the very rich: conflict ensues. Miller’s world-building is original and engaging, as are his characters. This would be a great YA choice for your favorite teen readers (although I don’t believe that it’s marketed as YA) and I loved that one of the main narrators is non-binary. Yay for diversity! 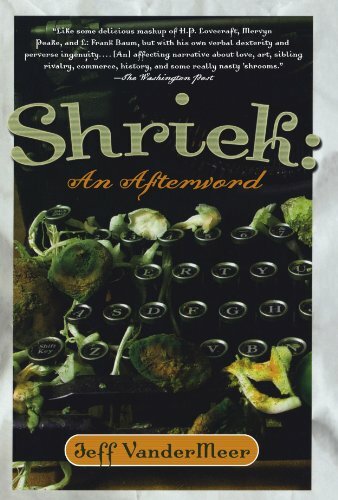 More weirdness from my favorite weird author: Shriek and Finch both take place in the strange city of Ambergris, which we first visited in VanderMeer’s City of Saints and Madmen. 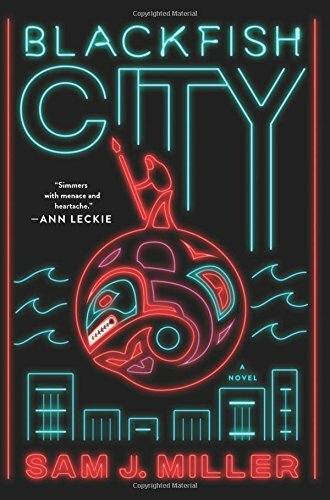 I’ve seen some reviews that say these can be read out of publication order, but I’d definitely read City first and Finch last. All three Ambergris books have very different tones, but there are mysteries and plot lines that go on throughout. Lots of creepy and disturbing fun. What’s that you say? 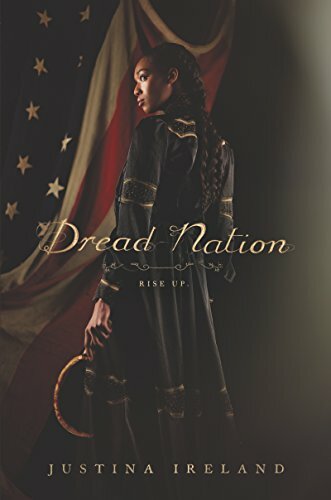 Ireland has written an alternate history zombie novel, where the dead rise during the Civil War, after the battle of Gettysburg? Where black people, ostensibly freed from slavery, are sent to zombie-fighting schools to protect the white folks from danger? WHY YES I WOULD LIKE TO READ THAT VERY MUCH PLEASE. And I’m happy to report that it does not disappoint. I found this book simultaneously upsetting and hopeful, both in its content and the way it resonates with the current political climate. 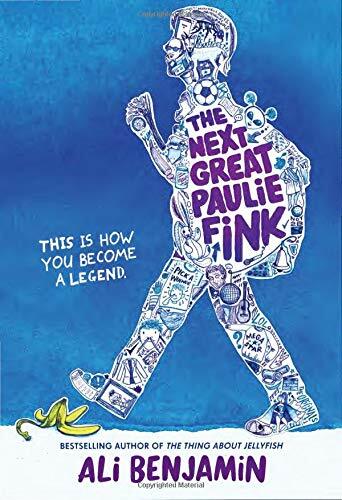 Another great YA choice (I think this one is officially YA? I don’t understand how these decisions are made) and I’m very excited that it appears to be the start of a series — I WOULD LIKE THE NEXT ONE NOW PLEASE AND THANK YOU. This is a short spooky read about a hippie folk rock band and what happens when they spend the summer at an old English manor house. SPOILER: nothing good. 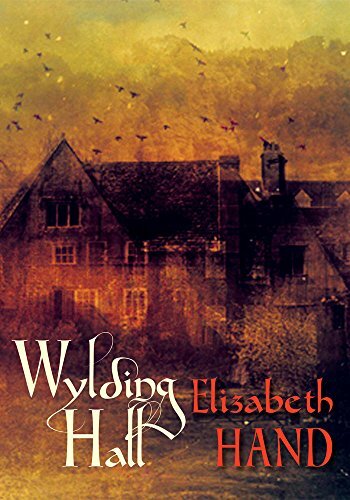 Hand uses multiple narrators to gradually unfold the story and as usual, the moral is to avoid old English manor houses at all costs. Another summer road trip audiobook - no guest stars this time, but Kendrick’s memoir benefits from being read by the author. 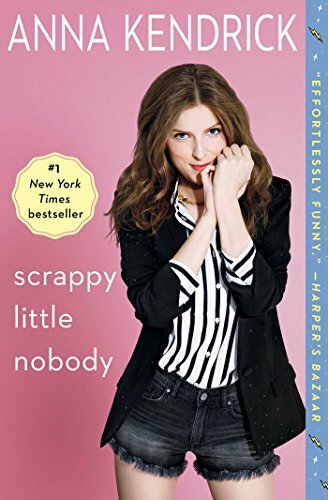 This is very much a young woman’s memoir, in that Kendrick is a young woman and hasn’t had all that much happen to her yet, but she’s smart and funny and a great road trip companion. Two first-in-the-series mysteries with two female sleuths. In Quiet Life, ex-spy(?) 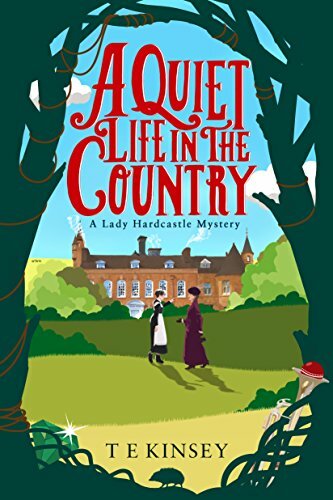 Lady Hardcastle retires to the British countryside (circa 1908) with her best friend/maid Flo, and the two of them immediately get caught up investigating a local murder. In Speedy Death (published 1929), psychologist Mrs. Bradley is invited to an English house party and the guests start dying. I’m always looking for a new (to me) mystery series to burn through, but unfortunately I won’t be continuing either of these. Lady Hardcastle and pal Flo are fun, but I found them a little cutesy for my taste, while Mrs. Bradley and the rest of the house party guests are at the other end of the spectrum, so thoroughly unlikeable and annoying that I was ready for a bomb to drop on the place and take them all out. 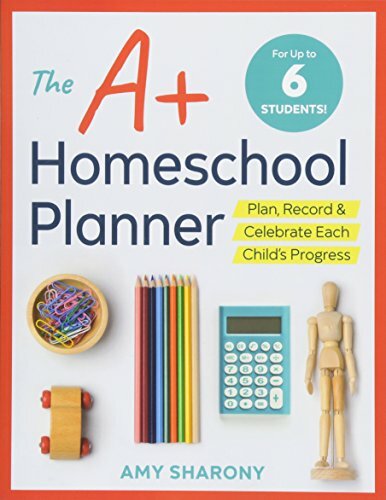 This was another not-for-me book. Contemporary romance is one of those genres I’ve never been able to fall in love with (no pun intended), but I keep hoping. Temptation has a lot going for it — including a pair of sisters from a con-artist family — but it wasn’t my cup of tea. I’m always up for suggestions, though, if you have a modern romance author that you think I should try! I’m a long-time fan of Sharp, having read through her Rescuers series several times over as a kid (the Disney adaptations are a lot of fun but be sure to check out the books! 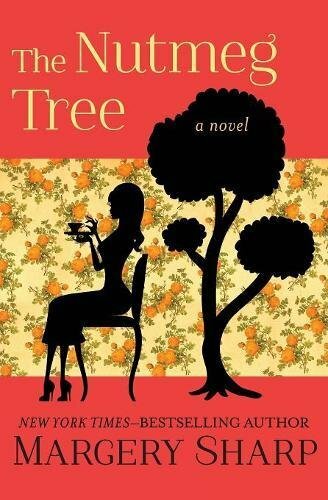 ), but this is the first time I’ve tried one of her adult novels and it was CHARMING. Julia is broke and not quite sure what to do next when she is contacted by her adult daughter, who she hasn’t seen in years (after giving up custody to her posh in-laws). The daughter needs help with a romance: she’s determined to marry a young man that her grandparents don’t entirely approve of, but slightly disreputable Julia may not be the best person to ask for advice. Did I mention that this novel is CHARMING? Julia is a delightful character and she gets a romance of her own and now I’m off to find the rest of Sharp’s novels. I’m not sure how to transition from Nutmeg Tree to the horrors of World War I, so I won’t even try. 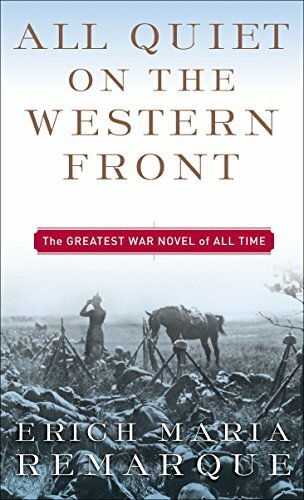 I had never read this classic work, but as I’m teaching a World War I history class in the fall, I decided that it was time. I think the novel as a whole would be too grim and upsetting for some of my middle school students, but Remarque brings the world of the trenches to life in incredibly vivid ways so I do plan to read a selected chapter or two with the class. I would definitely include it on any high school level WWI reading list. More reading for the fall — world literature this time. Unfortunately, we don’t have enough time to do the entire novel in class but I plan to do the first few chapters because it’s just so much fun. 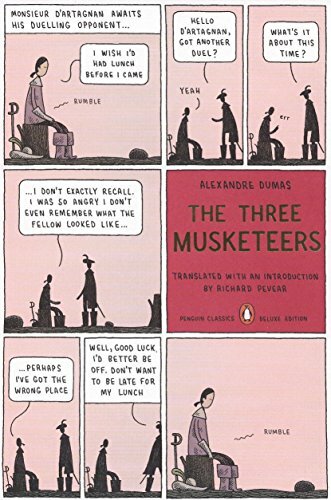 I haven’t read it in years but I got so caught up in the adventures of d’Artagnan and co. that I zoomed through to the end and will be picking up Twenty Years After next.